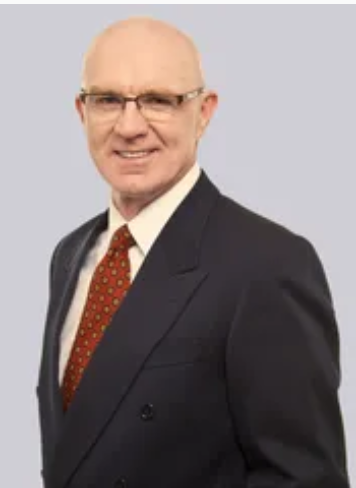 Former race car driver and local TV personality Derek Daly filed a $25 million defamation lawsuit yesterday against WISH (Indianapolis) and parent company Nexstar, claiming the station inaccurately reported his connection to the use of a racial slur. The Indianapolis Star reports that last August, WISH fired Daly as a racing analyst and IndyCar expert after saying it had determined he was the source of the racial slur that led to the retirement of long-time Indianapolis Colts broadcaster Bob Lamey. Daly alleges there are multiple inaccuracies in the WISH report. He said he was not the source of the racial slur Lamey's used. To his best recollection, he said, he has never been interviewed by Lamey. Daly also said WISH never explicitly asked him if he was the source of Lamey’s slur, so there’s no way he could have confirmed it. Had they asked, he said, he would have said, "No." Daly did admit to WISH that he had used the n-word during an interview in the early 1980s. He said that he told WISH the conversation including n-word was with then-IMS radio announcer Larry Henry. Larry Henry backed up Daly’s story when contacted by IndyStar in August. IndyStar has reached out to WISH and Nexstar for comment on this story and is awaiting reply.